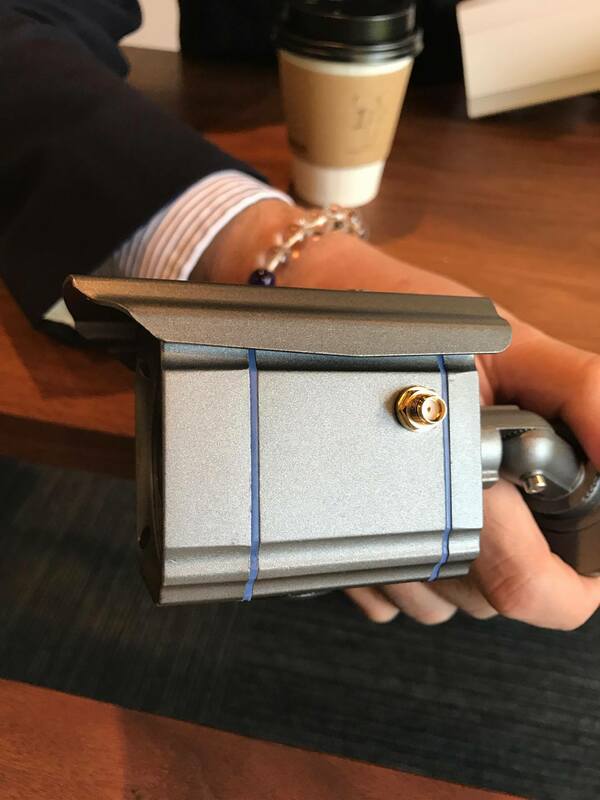 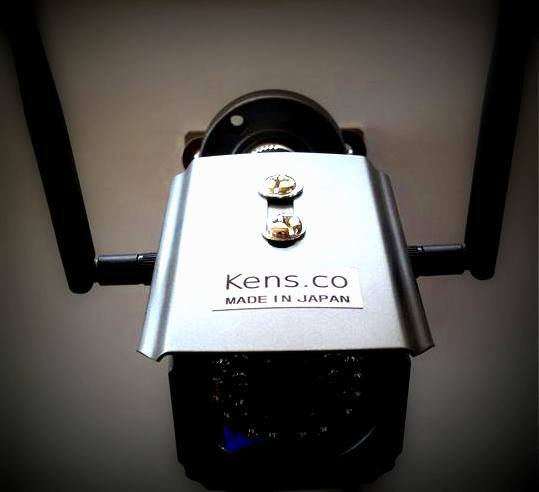 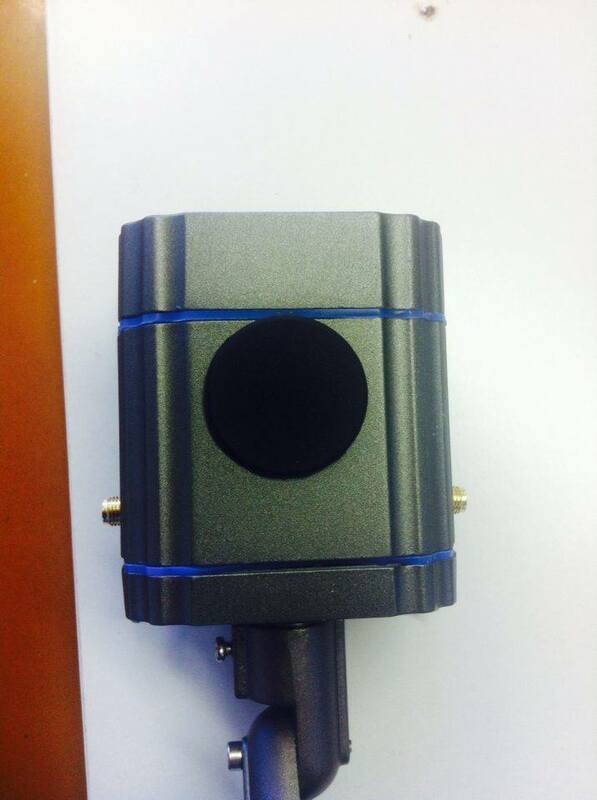 Kens.co Japan has developed a compact security camera to ensure the security for all the regions in the world. 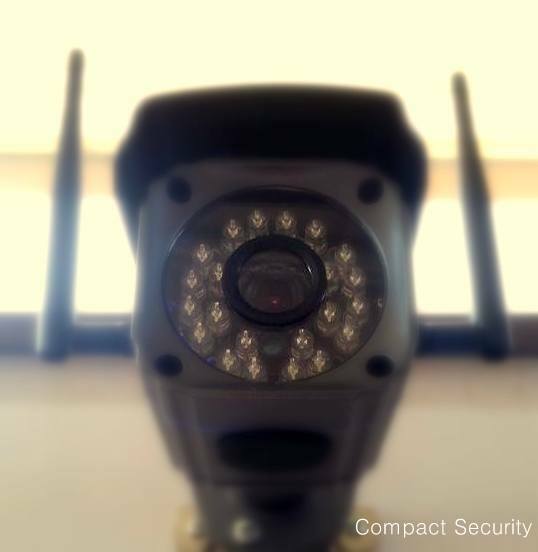 We have developed upon the customers review and demand from the developing countries like Asia and African region to secure the places. 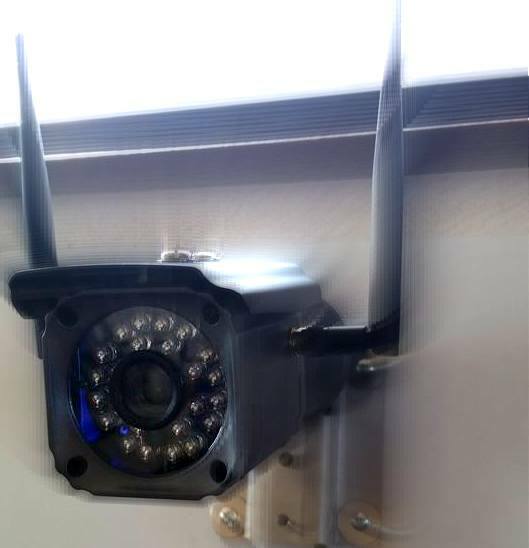 We know that the upgrade version of the security camera has lots of options like wifi or internet connection, 24/7 hours monitoring system, alarming system and also recording and video quality. 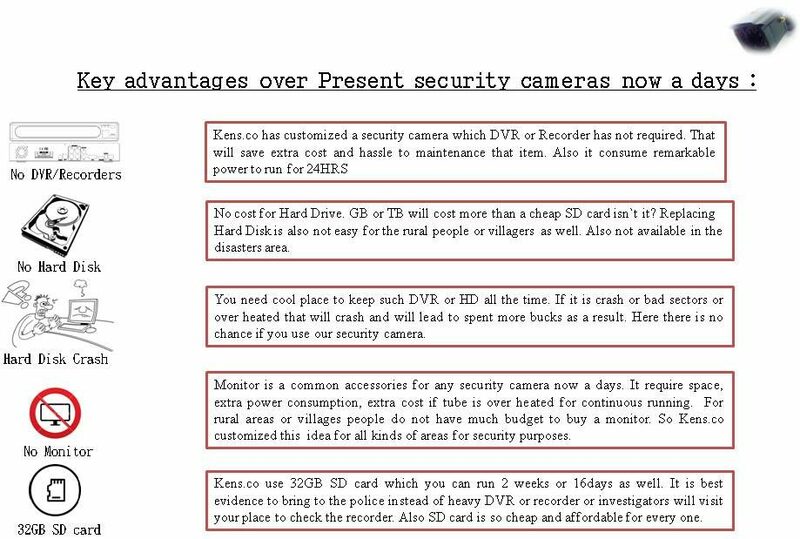 But the new compact security camera is beyond it`s natural options. 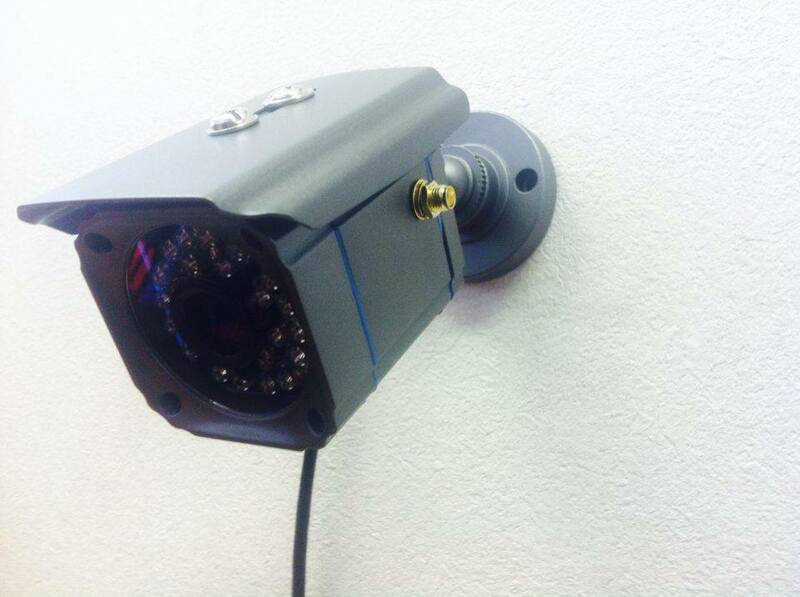 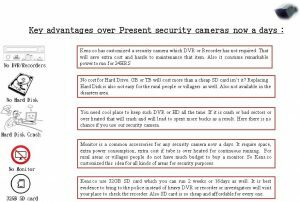 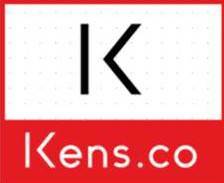 Kens.co security camera has a very simple advantages over the present security camera in the market.